Welcome to AtSox, online data center for mobile devices and smart phones. It is your tool to manage todo list, shopping list, party guest list, R.S.V.P. and many more! Sign up new user, it is free! Manage your digital information with your desktop, access it from your iPhone, Android or Windows Phone 7 based smart phones. 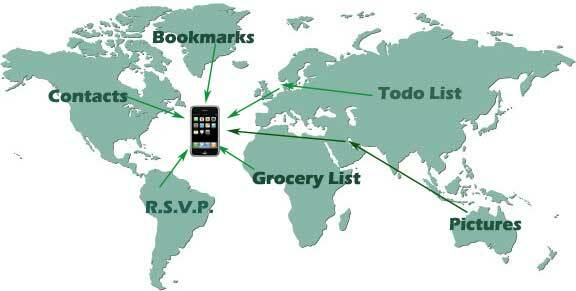 AtSox helps you manage and share digital information no matter where you are, what device you are using! ©2009, Afanche Technologies, Inc. All rights reserved.